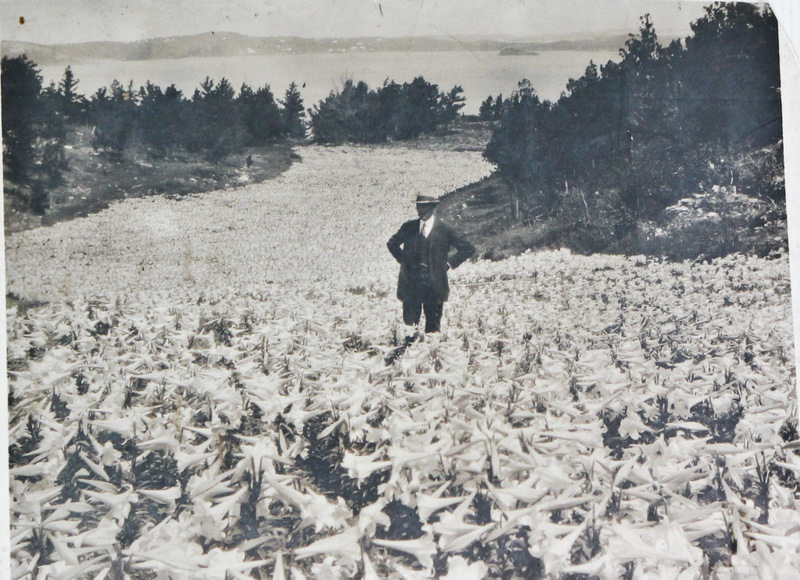 It was once said that Bermuda was known as “The Easter Isle” for a million good reasons, as that was the estimated size of the island’s annual crop of lilies when the industry was at its peak. 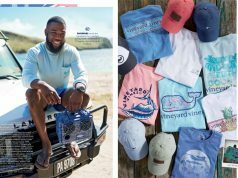 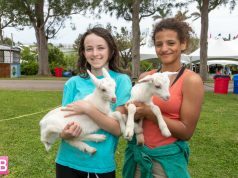 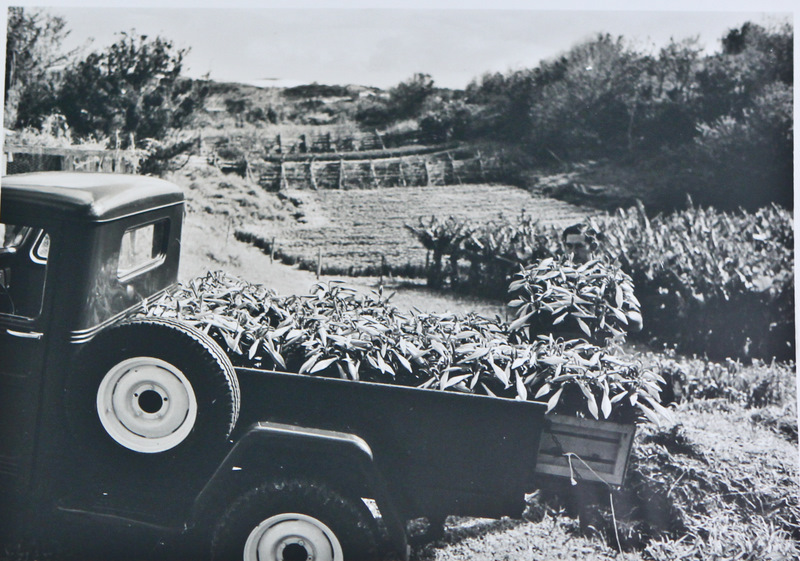 Established in 1880, the island’s trade in the gleaming, pure white Easter time bloom was one of Bermuda’s most lucrative export industries for decades. 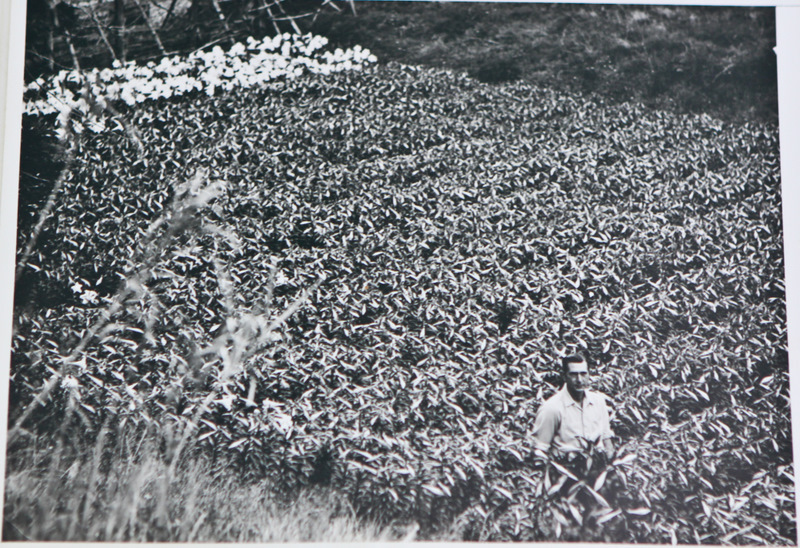 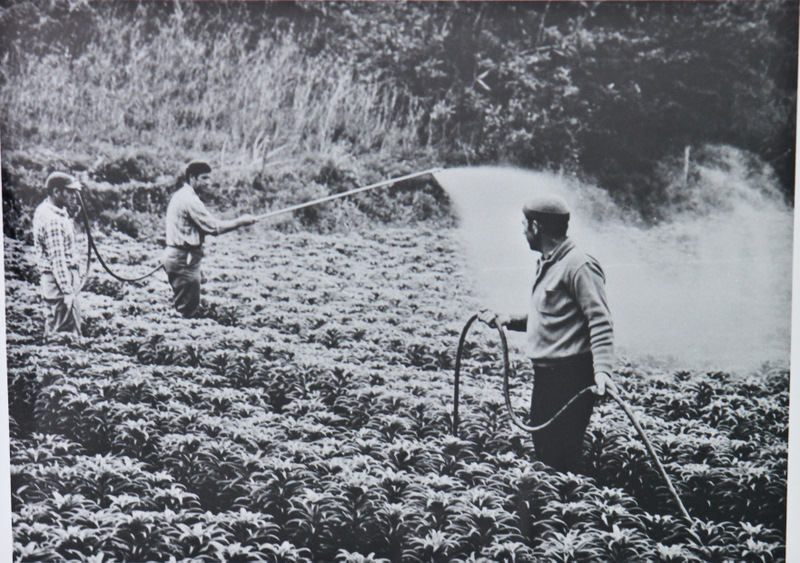 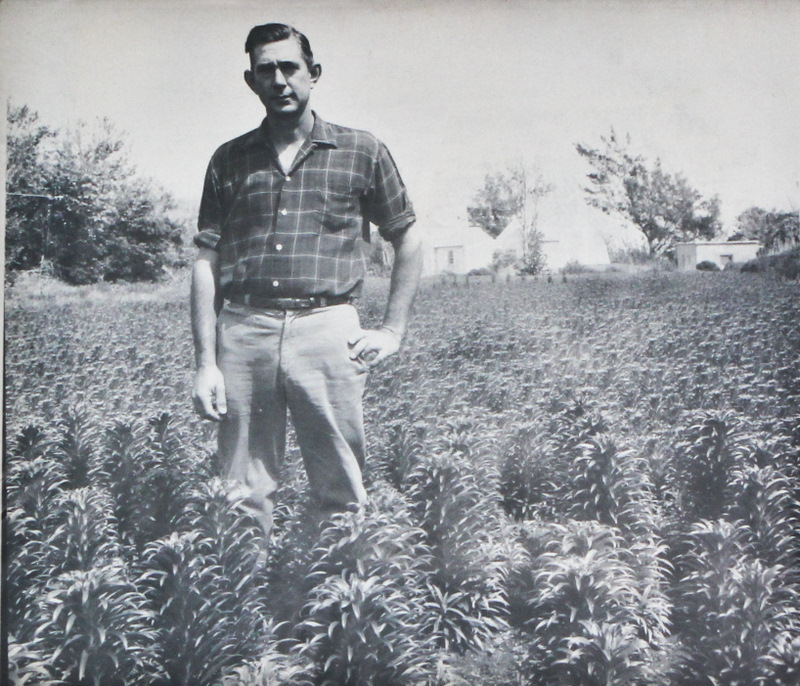 Malcolm Hollis was one of Bermuda’s most prominent lily growers and exporters. 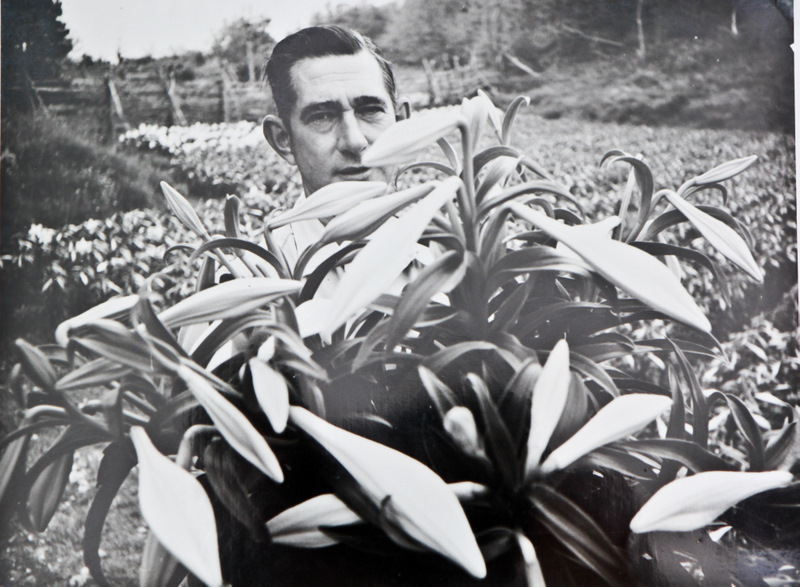 Born in November 1885, he farmed extensively in many parts of Bermuda for over 50 years and was active right up until the time he died, leaving behind a legacy of lilies that is still appreciated by locals and visitors alike to this day.